Widely regarded as England's best-ever goalkeeper, Banks played in the World Cup final at Wembley in 1966 and lifted the trophy. "Gordon will be deeply missed and our thoughts are with his family at this very sad time. @England's World Cup victor was one of the greatest goalkeepers of all time, and such a lovely, lovely man. #RIPGordon". 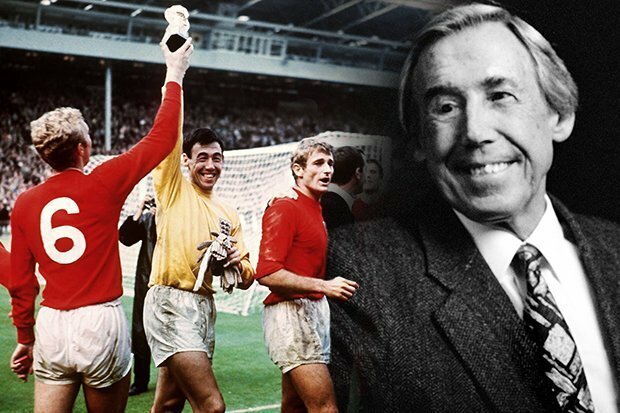 England's official Twitter account wrote: "We're deeply saddened to hear that Gordon Banks, our #WorldCup-winning goalkeeper, has passed away. RIP Gordon Banks. England legend, your legacy will live on". Gordon Banks, England's 1966 World Cup winning goalkeeper, has died aged 81. "Our thoughts are with Gordon's friends, family and supporters at this hard time".